Welcome to beautiful and convenient Grover Beach! Situated on California’s Central Coast, Grover Beach is a great place to stay while visiting the area. 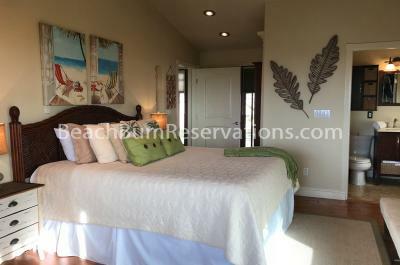 Located only minutes from Pismo Beach you are not far from the action. 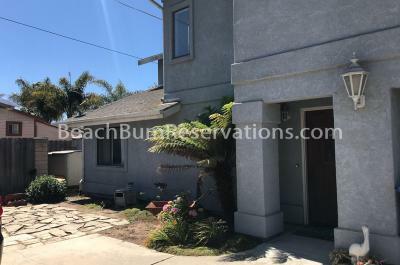 Explore Beach Bum’s exclusive Grover Beach rentals available for your next vacation!